Hope Grafted In partners with these US ministries. We value the leadership of each ministry and are thankful for the opportunity to work with them. 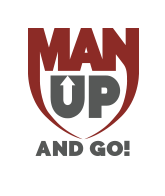 Man Up & Go exists to to shape a better future for orphans by making Jesus known, being a father to the fatherless, and equipping each man to take personal responsibility for his faith, family, and community. They want to see Less Orphans, More Families. We partner with Man Up & Go in serving Ebenezer. Suubi Works is an international Christian organization committed to educating and empowering African women to be lifelong leaders and catalysts for sustainable, positive change in their families and communities. We partner with Suubi in serving the community around Ebenezer Children’s Ministry. 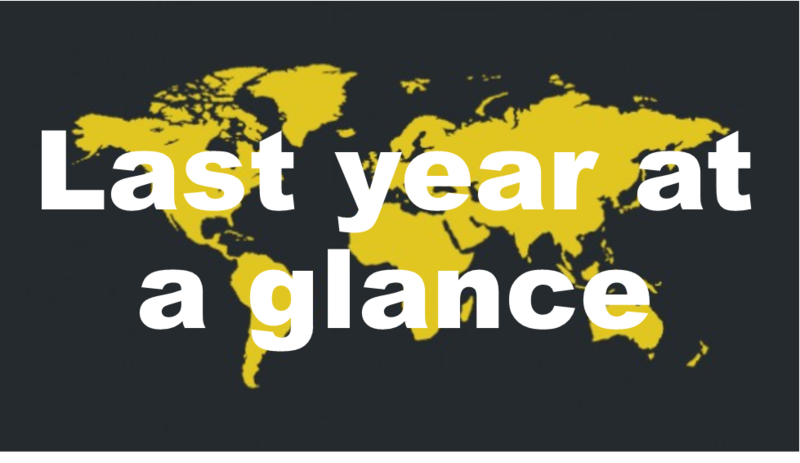 Destiny EWO is a NGO in Uganda and a non-profit in the US that’s primary goal is to provide self-sustaining work to elderly, widows and orphans. With this model in mind they help them to get chickens, goats, seeds for planting and supplies to make crafts. This allows them to support not only themselves but their families, providing for their basic needs. We partner with Destiny EWO in purchasing all of our crafts and jewelry. This Is Hope is a nonprofit founded to provide Hope to vulnerable women, children, and elderly people by assisting, supporting, and strengthening communities with improved healthcare, nutrition, and education. This is the Hope we have through Jesus Christ. Faith Ventures is a collaboration of Brotherhood Mutual and Fly for Good. 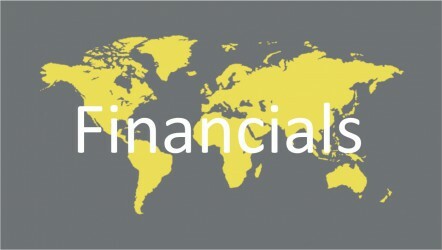 We partner with FV for all of our international travel needs.